Let me start off by saying, this is completely inspired by the campaign started by Frederick Joseph in support of the Boys & Girls Club of Harlem. I read his story in AM New York and it resonated with me. I thought, "I too have had - and continue to have - the privilege of working with INCREDIBLE young people across New York City and one of the most important tasks I have is to affirm that they are seen, that they are important, and that they are powerful." I also know some phenomenally committed and gifted youth workers throughought NYC who daily inspire me with all that they give to enhance the lives of the youth they serve. I want to give their work a boost by helping them send 200 young people to see Marvel's Black Panther. Any support you provide will show them that their work is seen, that it is important, and that it is powerful. Proceeds will go to paying for the screening tickets and refreshments for children served by several organizations I deeply admire doing life changing work with young people in the Queens, New York area and their chaperones. The organizations are: YoungLife Southeastern Queens (video above), The Star Legacy Dance Center , Innervisions Theater Arts Center , and Alpha II Omega Youth Services. The release of the film is February 16th, 2018, and the screenings will take place that weekend on February 17th and 18th. Thank you so much for helping these organizations further impact the lives of these children. All good things must come to an end...and this campaign is no different. 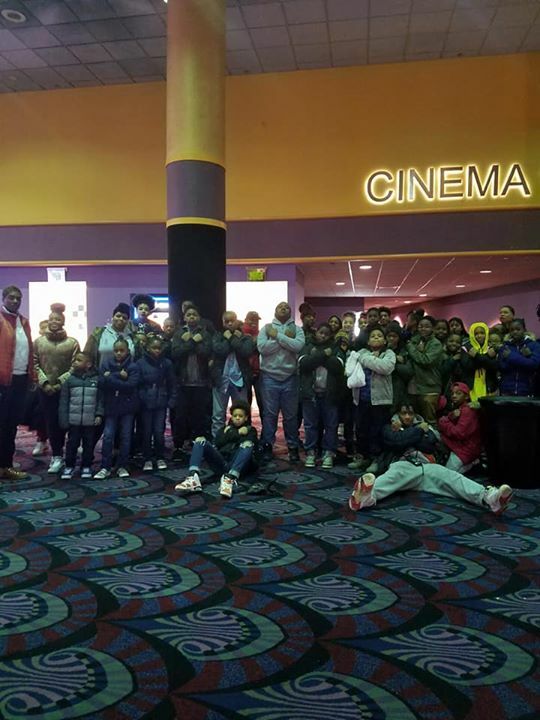 This morning, 120 people came out in the cold and rain to the screening of Black Panther that you helped fund! Representatives from all four partner organizations - Alpha II Omega Youth Services, Innervisions Theater Arts Company, Star Legacy Dance Center and YoungLife Southeastern Queens were on hand and it was a joyous, powerful moment. - We ended up getting a GREAT deal on admission at only 9.50 per person for a total of $1,805! - I was quoted $1947.50 (10.25 per person) for popcorn and a small soda. Both because of the length of time it took for the fundraiser to break $3,000 and because of some concerns about the capacity of theater staff to accommodate the size of the order, the heads of the organizations and I decided to forego the snack purchase. The group was fine. Some bought their own snacks and others purchased concessions on site. - After Gofundme fees, we got to keep $4711.69 of the $4871 that was raised so that means an INCREDIBLE $2906.69 remains to be divided among the four organizations!!!! We had some initial conversation at the theater today and will reconvene at the top of next week to officially talk through how funds will be used. I'm thrilled to report that a few folks were talking about doing another screening for a smaller group of youth who were unavailable to make this trip! I cannot thank you all enough for your contributions to this cause. I am literally overwhelmed by the show of support. I really do believe the movement behind this film has been something special to behold. I stole some glances at the children's faces today while the movie was playing and overheard some of the conversations afterwards. Something special happened today and you are all a part of that. Who knows what the seeds of inspiration planted today will spring up to accomplish? Only time will tell. Again, thank you! The contract has been finalized and our theater has been secured!!! Thank you to everyone who has contributed so far! 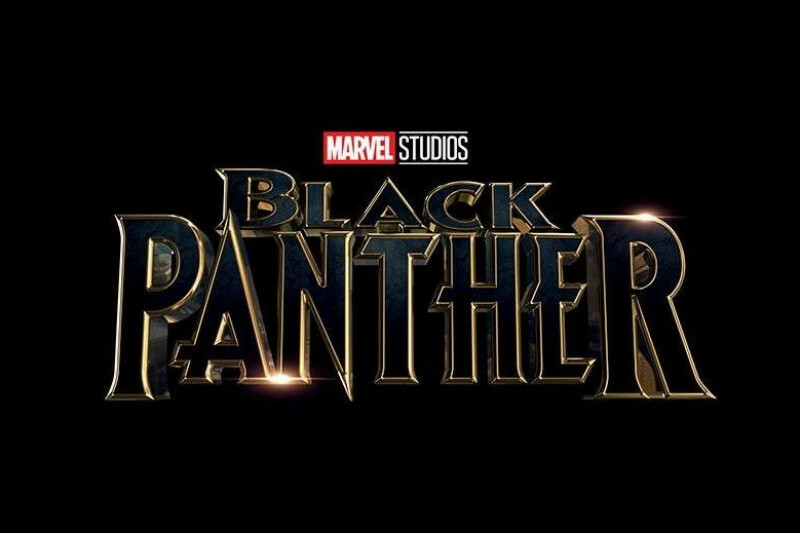 On Thursday, February 22nd, our group will have a private screening of Marvel Studios' "Black Panther." The theater has been super accommodating on price so, as of this moment, 190 people are confirmed to attend the screening!!! Any additional money raised will go towards our goal of providing every moviegoer with a small popcorn and a drink. We're a little under $2K away from that goal so please pitch in if you have not already. I deeply appreciate you all! I give a personal thank you to every single person who contributes because I know they didn't have to do it. It's not just the gift they've given, it's also the culture they are creating. Your gift emboldens others to give. My heart is filling up with all of this generosity and kindness...let's keep it going! Pardon the late update but, we passed the $1000 mark last night and the support is still coming in!!! Thank you everybody. We have just under a month to reach our $6k goal. I believe we can do it! 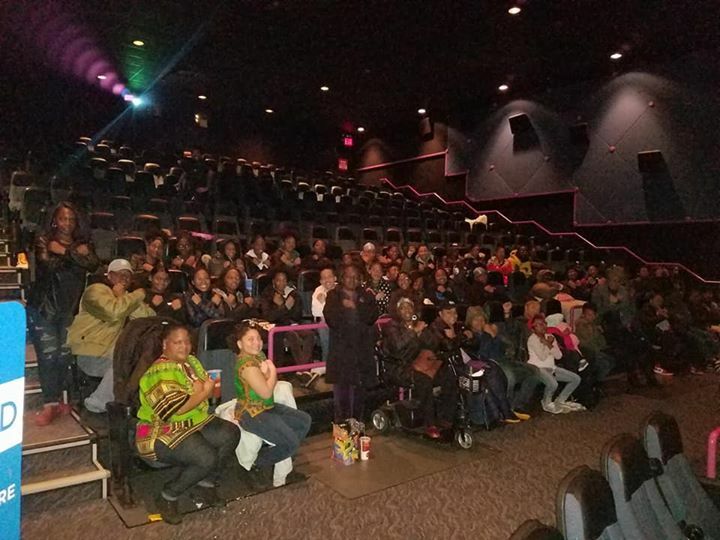 If you haven't already, please consider making a donation to help me send 200 Southeastern Queens youth to see Marvel's "Black Panther" next month.